According to a report by The Wall Street Journal, Sharp is getting ready to invest $878 million in an expanded plan to build organic light-emitting diode (OLED) displays, a technology Apple is widely rumoured to adopt for its ‘iPhone 8’ later this year. It is believed that the Japanese display maker’s decision is targeted at selling the screens to Apple, as the investment will be centered on production at Foxconn’s Zengzhou facility. 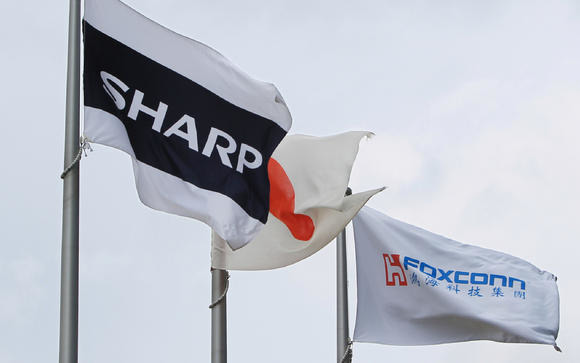 However, market research and consulting firm Display Supply Chain Consultants’ co-founder Yoshio Tamura says that Sharp’s planned production would translate into about 15 million smartphone display panels a year, which is insignificant given that the number of smartphones made annually is in the hundreds of millions. “Thirty thousand sheets a month is equal to doing nothing”, he said. 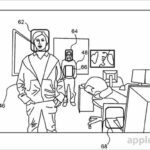 Meanwhile, Sharp and Japan Display, both of which have long supplied Apple with liquid-crystal displays, are now working on ways to create bendable or differently shaped LCD screens. Their executives have also suggested that rather than OLED, improved LCD technology might become the future standard.